Life can be sustained with oxygen, and that's a critical need that Airbus is addressing with a new Life Support Rack to the International Space Station (ISS). 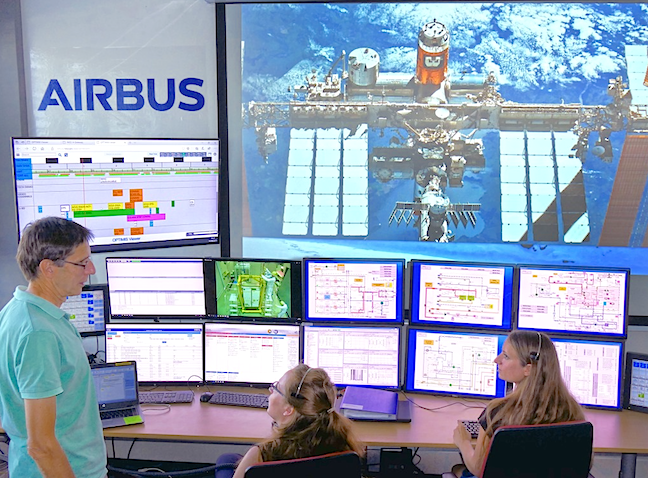 The rack also known as Advanced Closed Loop System (ACLS) has been developed by Airbus for the European Space Agency (ESA) as a technology demonstrator, which will purify air and produce oxygen for the ISS. 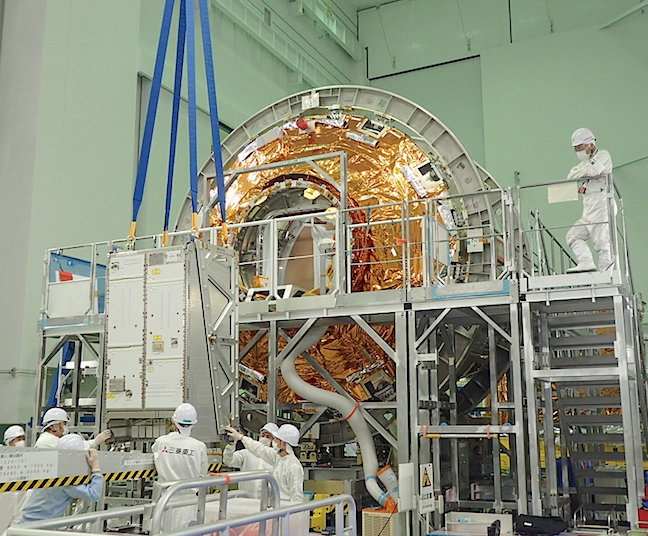 The Life Support Rack is stored in the pressurized part of the Japanese HTV-7, an unmanned cargo spacecraft to resupply the ISS, which is currently set to launch from Tanegashima Space Center on September 11, 2018. It will be installed into the Destiny Module (U.S. Laboratory) by ESA astronaut and ISS commander Alexander Gerst on November 2, 2018. Its technology is a critical step forward towards a closed loop life support system, necessary for human spaceflight beyond low Earth orbit. Air on the ISS has a higher carbon dioxide content than on Earth, in the order of 0.4 percent. ACLS will provide additional capacity to the existing ISS life support system to remove carbon dioxide from the cabin air. This is performed by two components: CO2adsorption using Astrine (a solid amine resin), and use of a Sabatier reactor (using hydrogen to convert carbon dioxide into methane and water). The third component of ESA's new Rack is its electrolyser, which produces oxygen and hydrogen from water. The oxygen produced is used to replenish the cabin air, and the hydrogen is consumed by the Sabatier reactor.